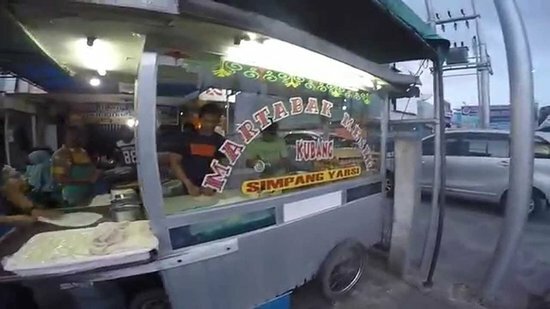 There aren't enough food, service, value or atmosphere ratings for Martabak Kubang Simpang Yarsi, Indonesia yet. Be one of the first to write a review! 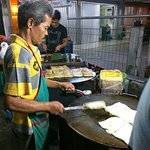 Do I really want to return home to a country without martabak warungs on its streets? Tried this martabak right before Magrib Prayer. My friend recommended me this place while insisting that it is the best martabak in Bukittinggi. I regret it now! I tried it just one time! I have been wondering around eating mubarak in view cities, and i guess this one is the best. Open only when the office are close. About 20 thousand rupiah. 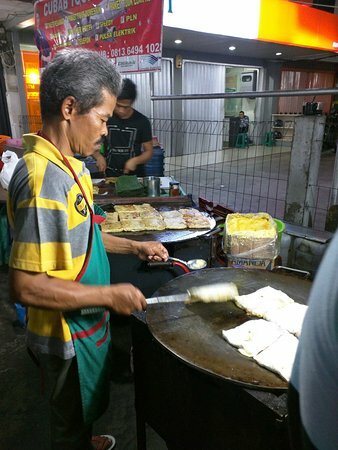 Get quick answers from Martabak Kubang Simpang Yarsi staff and past visitors.